Olivia Albrecht: Hi. 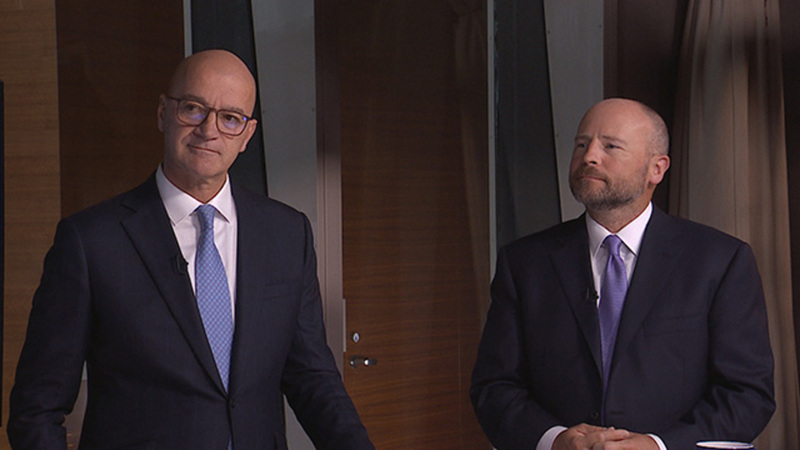 I’m Olivia Albrecht, and I’m joined by my colleagues, Joachim Fels and Scott Mather, to discuss PIMCO’s cyclical outlook. So, let’s start in with this first debate. How late are we really in the cycle? So, Joachim, help us understand. What was the debate? How did we frame it? And how did we settle out on it? 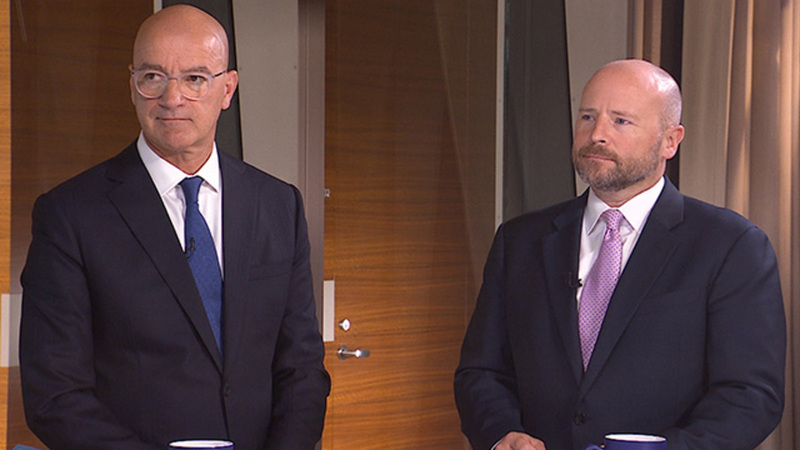 Joachim Fels: The theme that we’re in the later stage of the business cycle has been around for some time at PIMCO. So, all of last year, we said we are getting closer towards the end of the expansion. So, we took a deep dive again. Recession models now show a higher probability of a recession over the next 12 months than at any time during this expansion. Having said that, I would say they are flashing orange, rather than red. So, the recession probabilities that these models spit out for the US and for the eurozone are still below 50%. But again, they have risen. So, there’s now maybe a 1/3 chance of a recession over the next 12 months. But this is only a model-based input. This is only what the data, the financial indicators, and the economic indicators are telling us. Then if you take a more qualitative assessment – and we discussed that at the forum – we don’t see the typical imbalances that have preceded past recessions and have caused past recessions. So, first of all, we’re not seeing signs of overheating in the US – at least not if you look at core CPI inflation or core PCE inflation, which is pretty much flat like a pancake. So, no need, you could say, for the Fed to massively overshoot. And secondly, we’re not seeing the private spending excesses that have typically preceded actually the last three downturns. If you look at private-sector net lending or the savings position in the US, it has come down a little bit but people are still saving more – or earning more than they spend. And this is very different from the past cycle. So, overall, we would say we’re getting later in the cycle, but it’s not five to midnight yet. Scott Mather: Yeah. There, I think it’s important to remember the experiences of some countries, like Australia, which are entering almost – it’s been almost three decades without a recession. Now obviously, many big changes in financial markets, financial market performance – many different cycles. But it doesn’t – just a good example to remind ourselves that expansions don’t die of old age necessarily. Olivia Albrecht: Yeah, absolutely. And just because we don’t see a recession on the horizon doesn’t necessarily mean that we’re going to have smooth sailing in terms of financial markets, as well. All investments contain risk and may lose value. Investing in the bond market is subject to risks, including market, interest rate, issuer, credit, inflation risk, and liquidity risk. 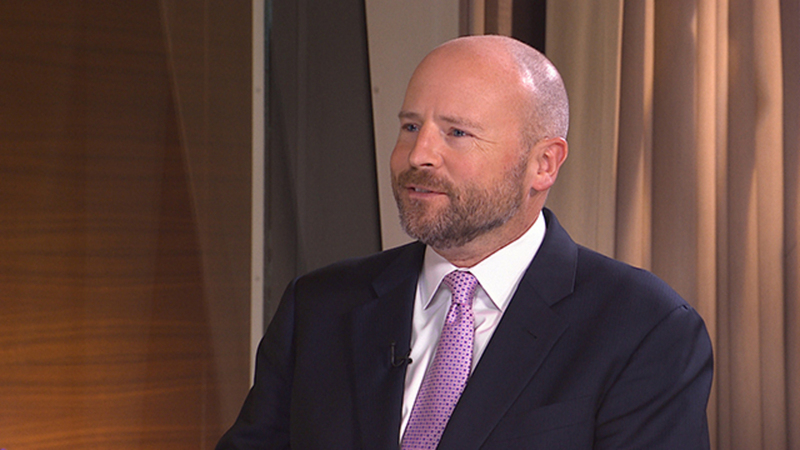 The value of most bonds and bond strategies are impacted by changes in interest rates. Bonds and bond strategies with longer durations tend to be more sensitive and volatile than those with shorter durations; bond prices generally fall as interest rates rise, and the current low interest rate environment increases this risk. Current reductions in bond counterparty capacity may contribute to decreased market liquidity and increased price volatility. Bond investments may be worth more or less than the original cost when redeemed. Inflation-linked bonds (ILBs) issued by a government are fixed income securities whose principal value is periodically adjusted according to the rate of inflation; ILBs decline in value when real interest rates rise. 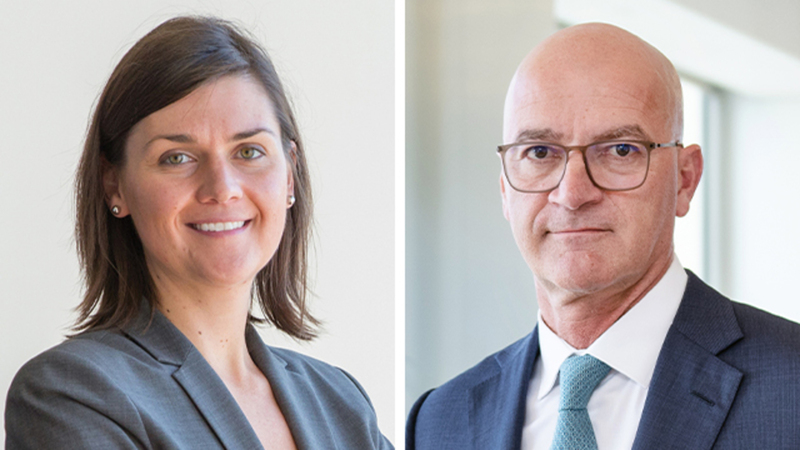 Investing in foreign-denominated and/or -domiciled securities may involve heightened risk due to currency fluctuations, and economic and political risks, which may be enhanced in emerging markets. Mortgage- and asset-backed securities may be sensitive to changes in interest rates, subject to early repayment risk, and while generally supported by a government, government-agency or private guarantor, there is no assurance that the guarantor will meet its obligations. Statements concerning financial market trends are based on current market conditions, which will fluctuate. There is no guarantee that these investment strategies will work under all market conditions or are suitable for all investors and each investor should evaluate their ability to invest long-term, especially during periods of downturn in the market. Outlook and strategies are subject to change without notice. Investors should consult their investment professional prior to making an investment decision. 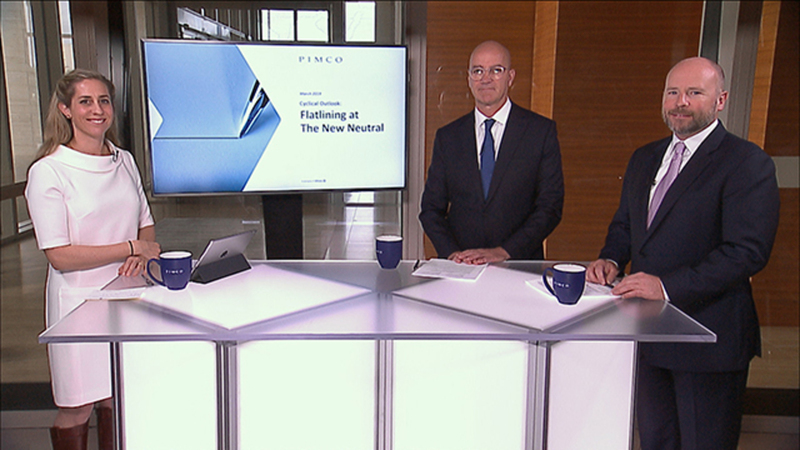 Group CIO Dan Ivascyn shares that while PIMCO portfolios have been taking on a bit more risk, they continue to maintain a defensive tone given the uncertain environment ahead.